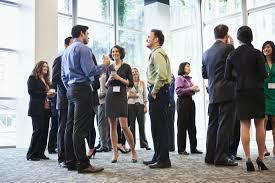 Are you Networking to Grow Your Business? I had a boss once who thought the best salesperson on my sales team was the person who made the greatest number of cold calls. It had nothing to do with the individual’s close ratio or final performance numbers which were somewhat “thin.” No, I did not work for this person in 1972. 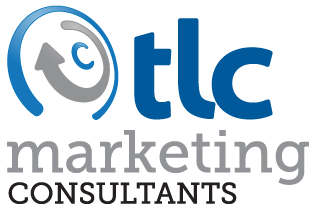 The business world and communication options have changed so rapidly in the past three decades, and yet many sales teams and leaders have continued to do the same old thing for prospecting. I say out with the old. Cold calling may be the single largest waste of time for many in the sales game. I respond far better to emails than to messages left on my phone, simply because the salesperson has made responding to them so very efficient for me. It’s a timesaver. My preferred method of prospecting has and will likely remain networking. Prospecting through business acquaintances you already have is a no brainer, but now in this day of social media, you can prospect though all of your acquaintances’ acquaintances. That’s a mouthful, right?! Through LinkedIn, Facebook, and other forums you can often find new prospects that already have a link to you—simply ask your friend of acquaintance to make the introduction. Often overlooked areas to network (albeit subtly) might include: fellow church members, parents of your children’s classmates and friends, social groups you belong to such as a larger football draft group, striking up a conversation with the person next to you at the bar while waiting for your friends to get there, travellers seated next to you on the flight directly in and out of your city, sitting on a board or volunteering on community projects and the list goes on and on. Remember, there is an appropriate way to do these things too. Don’t make fellow parents feel uncomfortable attending their kids’ events because ‘that crazy sales guy’ will be there! Remember, a qualified meeting is always the best path. Having someone introduce and vouch for you puts you much further down the road to a successful meeting and possible sale.